There are many ways you can answer that question, but here’s a relatively objective one: Which candidate has authored and sponsored the most laws? While that only applies to the few that have already been elected to the Senate before, this can give you an idea which senator has made the most of his or her time at the Upper House. 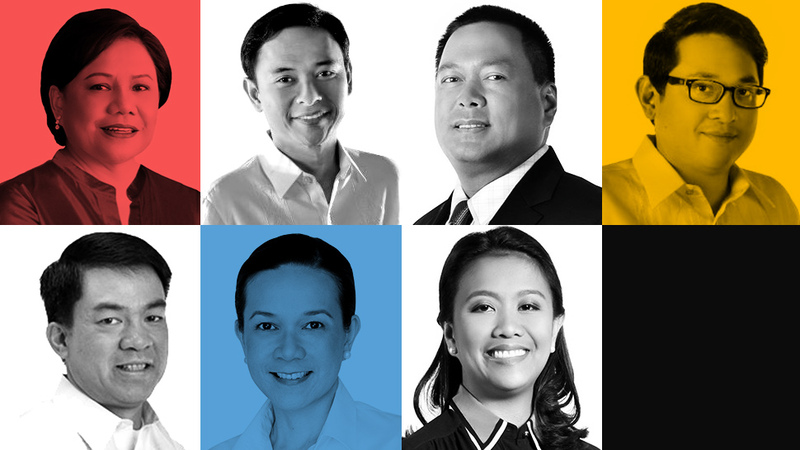 In compiling this data, we browsed through all Republic Acts (RAs) from March 2011 to the second week of December 2018, or the time the seven senators seeking reelection have served in the Senate so far. After which, we noted whether a senator was a sponsor, author or co-author of the laws’ corresponding Senate Bills (SBs). The name that came up the most in our research is Cynthia Villar, who has served as senator since 2013. She has sponsored and/or authored a total of 70 laws for the past two Congresses. However, that figure is largely inflated by her co-authorships, or instances where she requested to be added as co-author after the SB had already been presented to the Senate. Not counting those instances, she’s left with 34 bills where she was a sponsor and/or principal author. A far second is Juan Edgardo “Sonny” Angara, who passed a total of 38 laws since being elected to the Senate in 2013. Fellow reelectionist Paolo Benigno “Bam” Aquino is third with 36. Meanwhile, Joseph Victor Ejercito had the most passed SBs where he was listed either as a sponsor or an author, or both, with 28. At the bottom of the list? Maria Lourdes Nancy Binay, whose name only appeared as a sponsor or author in 11 SBs turned RAs. She will need 13 more credits to overtake Grace Poe’s 24, the second lowest among the seven reelectionists. For a full tally of how many SBs each senator has sponsored, authored and/or co-authored, check out the infographic on this page.